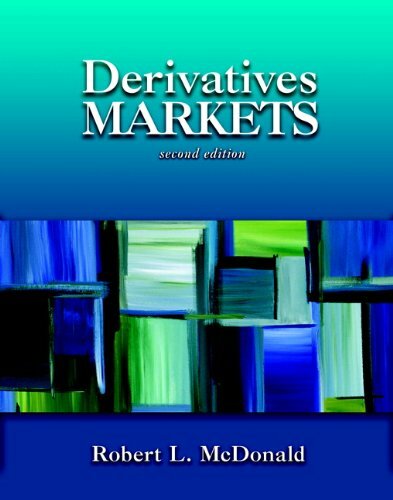 Derivatives Markets presents a comprehensive and in-depth treatment of futures, options, and other derivatives in a mathematically accessible and intuitive manner. It is both a clear introduction for the novice and a life-long reference for the practitioner. Anatomy of a Volume Profile Trader: Learn tips and strategies for trading the Volume Profile.